Logins this hour: 16972 ? Avoid repetitive data entry by working with Amion's Block Template tool for building resident block schedules. If your block schedule follows a 3+1, 4+1, 4+2, or 5+1 model (e.g. 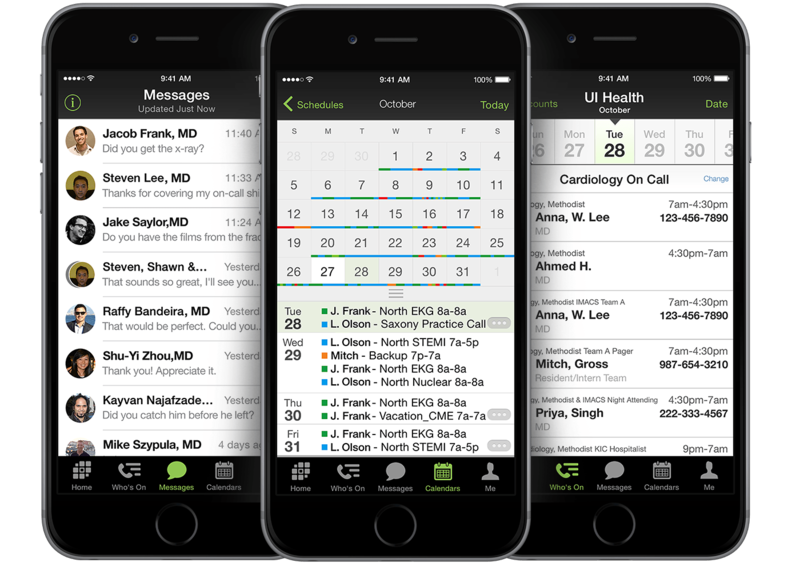 4 weeks on service, 1 week in clinic) OnCall learns your pattern, makes a template from it, and follows it throughout your block schedule. Set up the block dates in 1-week custom blocks. If following a 4+2 model, set up the block dates in 2-week custom blocks. Click Options on the menu bar and select Autofill N+1 to enable block templates. Start a blank block schedule. Click in the cell to place the first service you'd like to repeat (for example, "Clinic"). In the Infobox window, select the clinic service from the list. Move 4 or 5 weeks ahead and enter the same assignment. OnCall will then assign the person a year's worth of clinic weeks following the 4 or 5-week pattern. Once OnCall has spotted a pattern for one person, other assignment entries for everyone else will repeat at the same interval. After entering all the clinic weeks in the block schedule, use the "Autofill N+1" to populate the weeks between the clinic. When a resident is on the same assignment for 4 weeks, click on the first empty cell after a clinic week and select the assignment from the service list. OnCall auto fills the remaining three cells before the next clinic week. When a resident has a split rotation, click on an empty cell. Hold down CTRL and select the two services. OnCall evenly splits the two services into the 4 empty cells between clinic weeks. If residents have a different assignments each week between the clinic weeks, disable using block templates by un-selecting Autofill N+1 in the Options menu.